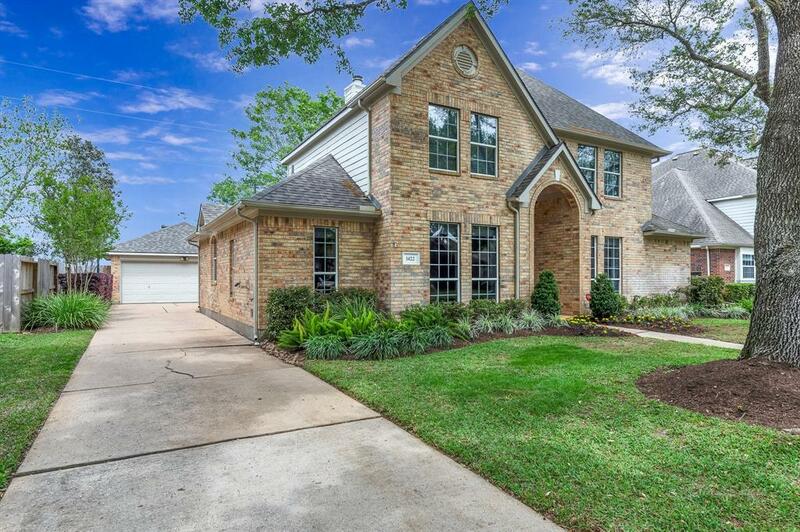 Stunning 2-story brick home in the lovely community of Pecan Grove Plantation. 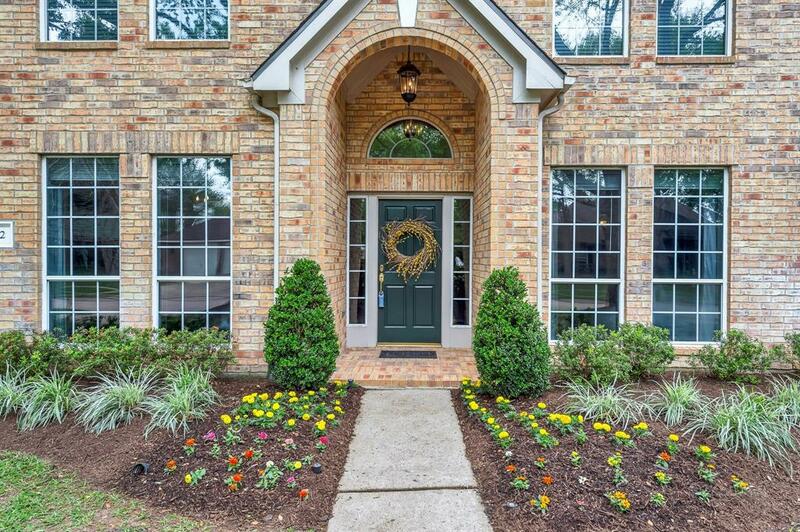 Front & back yards are beautifully landscaped w/lovely mature trees. 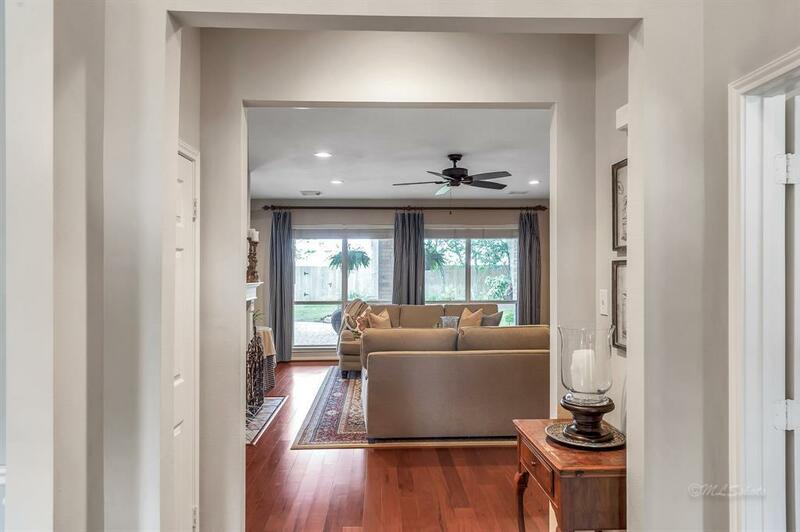 Hardwood flooring throughout formal dining room, study, den & kitchen. Home comes w/custom drapery. Large den has fabulous fireplace. Island kitchen w/granite countertops & all stainless-steel appliances. First floor master bedroom is spacious w/soft carpeting. Master bath has quartz vanity, double sinks, custom tile flooring, glass-enclosed shower & hollywood tub. Spacious master closet perfect for wardrobe needs. Large carpeted gameroom at the top of stairs. All upstairs bedrooms are carpeted. Bathrooms have custom tile flooring and tub/shower combos. Fenced backyard has a covered walkway from detached garage to back door of home. Upgraded water treatment/softener system. Large partially covered patio w/brick pavers has ample seating areas. 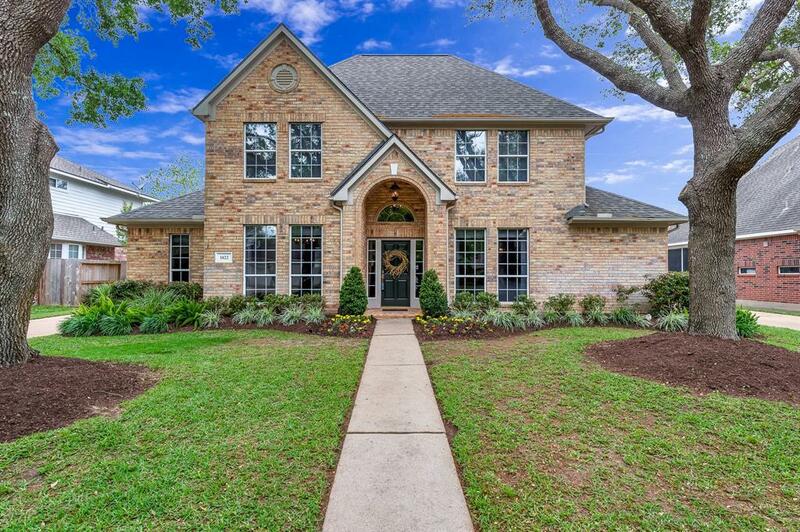 Subdivision has 27-hole golf course, swimming pool, splash pad and walking trails. Must see today!